Get outdoors, sit back and enjoy the great Australian lifestyle with your family and friends. 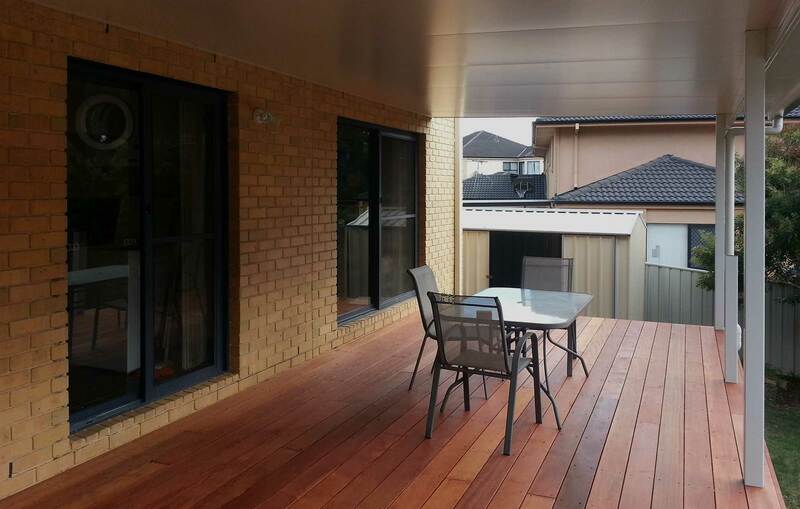 Create a more enjoyable and practical outdoor space whilst improving the aesthetic appeal of your home. 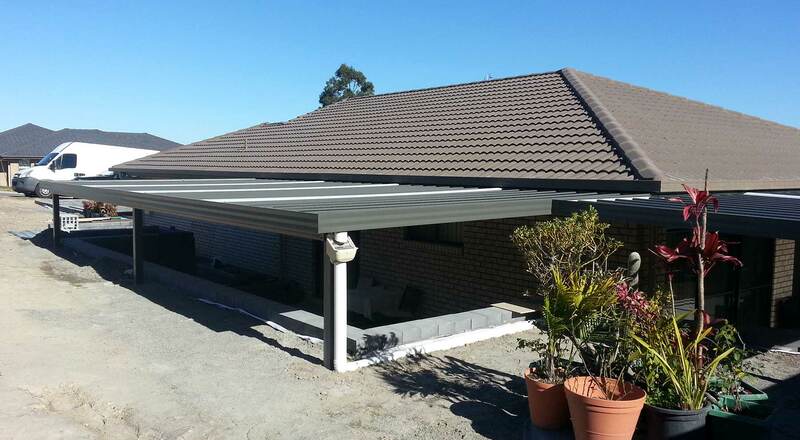 A flat roof awning/patio is a versatile and economical solution designed to suit the style of most homes. 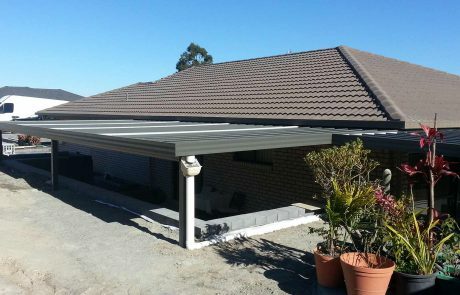 Flat roof structures are perfectly suited for use as a patio, verandah, awning or carport and can be freestanding or attached to the home. 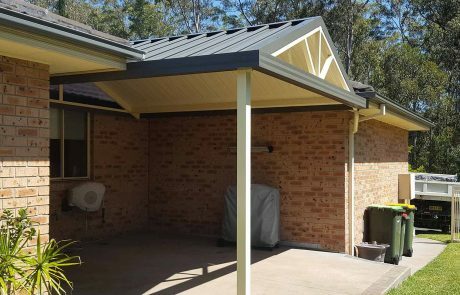 Add character to your home – a gable roof patio or awning can be customised to suit the appearance of many different types of buildings. From the pitch of the roof to the extensive colour selection, our shade structures are designed to be appreciated. 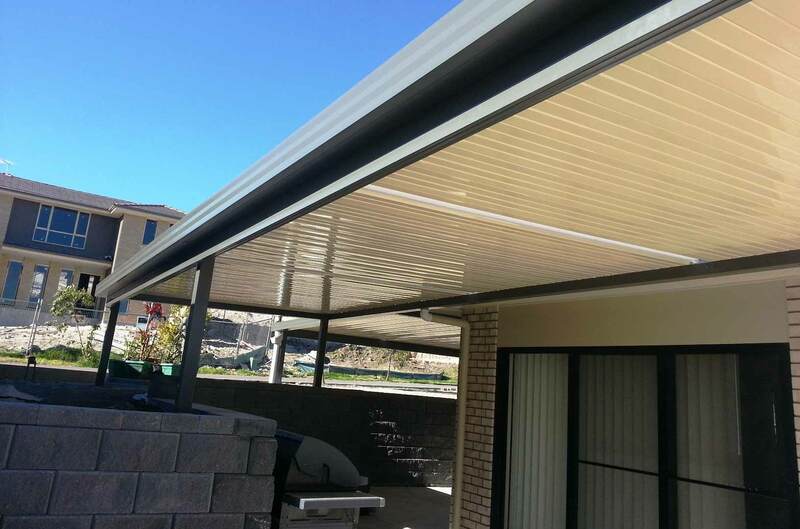 They are practical solutions that will transform the way you enjoy your outdoor space. 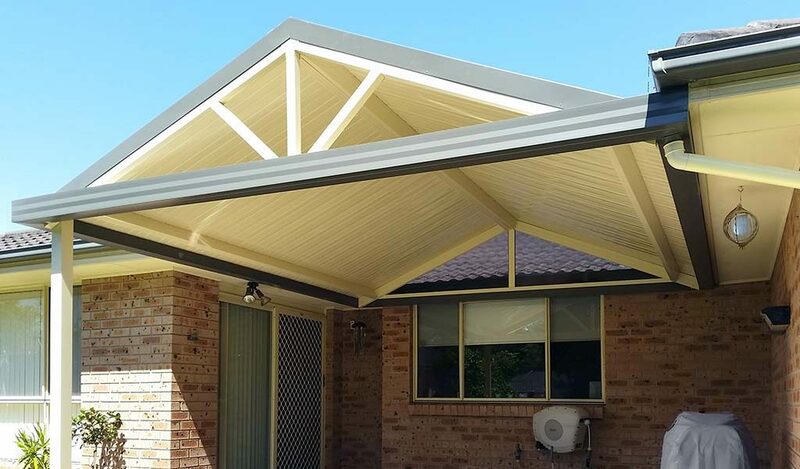 Adding a hip roof section adds visual appeal to verandahs, awnings and patios and provides another design option that allows us to best complement the design of your home. 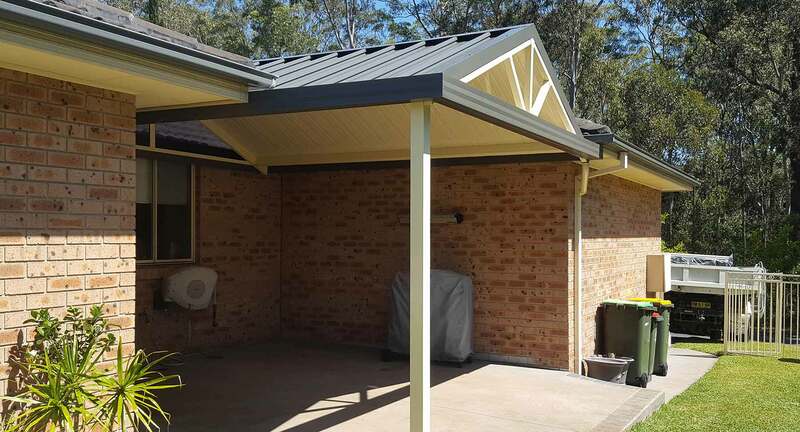 A hip roof section can be added either by itself or as part of a combination structure. 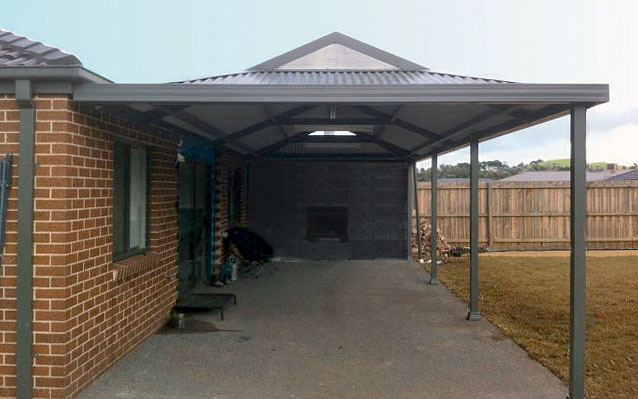 At Judds Garages we can provide you with an obligation-free design and a rapid quotation. 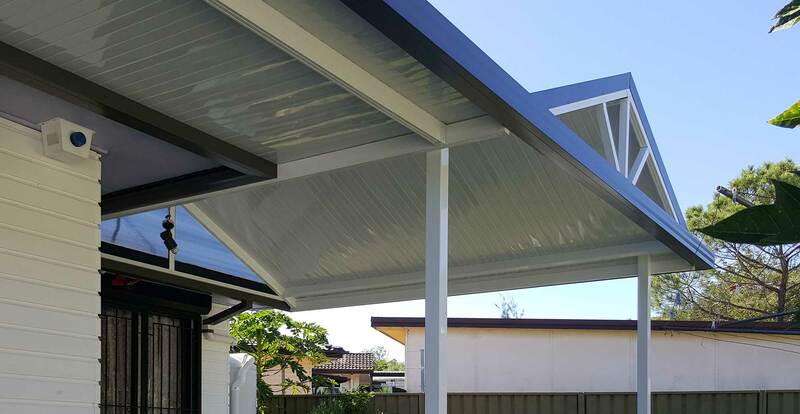 The Dutch gable roof option co-ordinates your shade structure beautifully with the rooflines of pre-war and heritage-style homes. 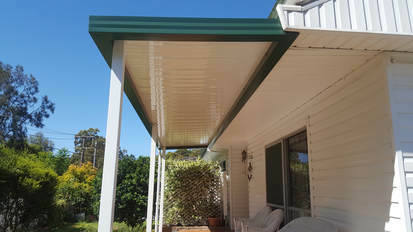 Make the most of this option with the wide variety of COLORBOND® colour choices available. Judds Garages can install an insulated roof panel that is a long spanning, all-in-one roof product. It is energy efficient, stylish, durable and aesthetically appealing. The fire retardant-treated core sheets are finger jointed and drum sanded to give the flattest, smoothest finish of the ceiling surface. 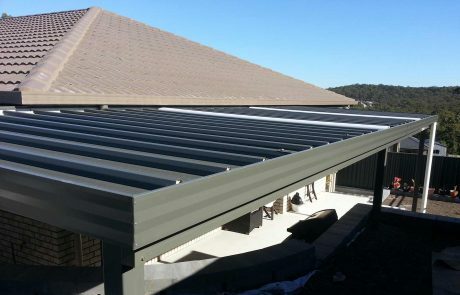 Available in thicknesses of 50mm, 75mm and 100mm, the roof panels are skinned with pre-painted COLORBOND® steel for strength and long lasting visual appeal. 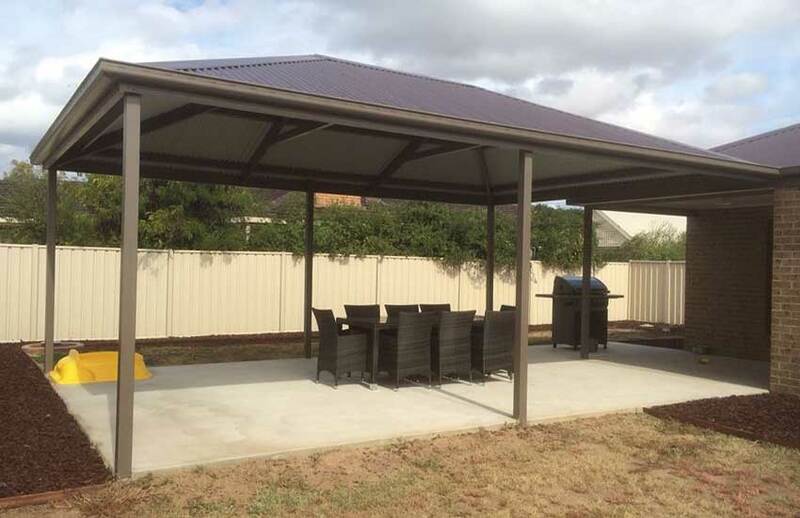 Want a free quote in just minutes for a steel patio, verandah, awning or pergola that’s just right for your needs? We’ll call you back ASAP within our business hours. 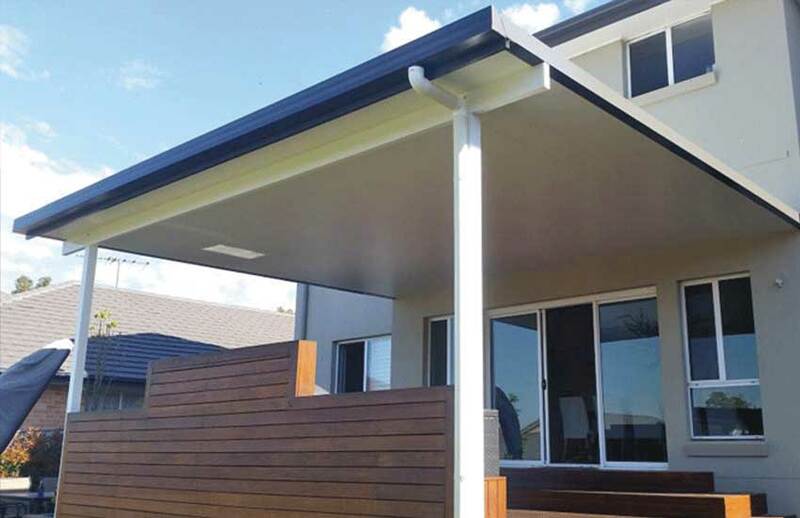 Judds Garages is an official distributor for SOL® Home Improvements, which designs and distributes carports, patios, pergolas and verandahs, and is a division of Stramit Building Products®, one of Australia’s leading manufacturers of steel building products. At Judds Garages we quote and design SOL structures with their dedicated ImproveIT® software, which can supply standard plans within a just few minutes. 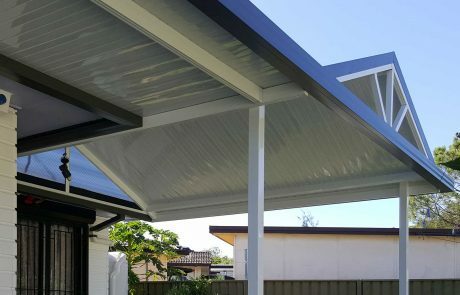 This high-tech program also ensures that the shade structures will comply with Australian Standards AS4055 and AS1170.2.